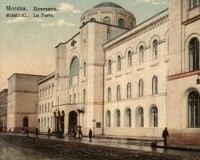 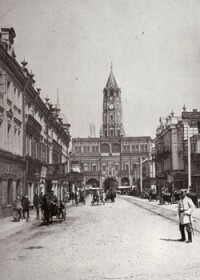 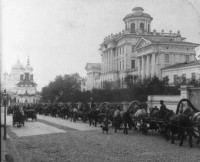 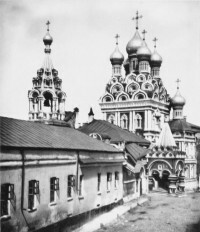 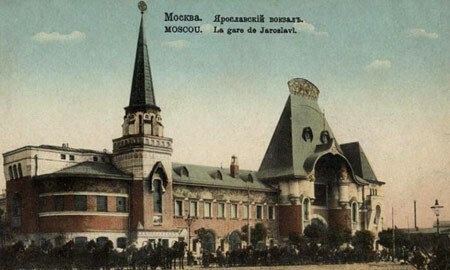 The old postcard shows the building of Yaroslavsky train station constructed by architect Shekhtel in 1904. 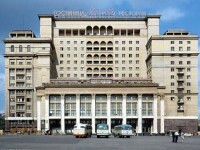 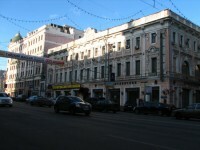 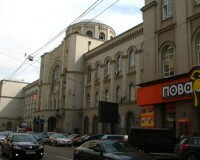 Though the train station endured a few renovations, it still preserved main features of Neo-Russian style. 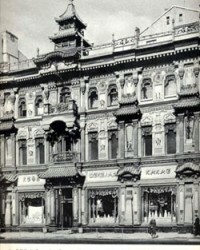 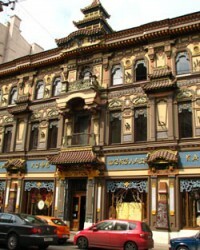 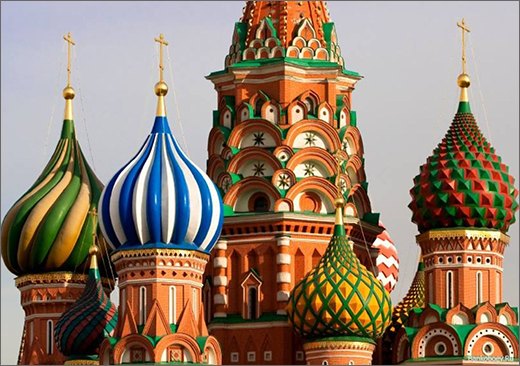 Tent roofs, ceramic decorative panels with floral ornament are associated with Russian North. 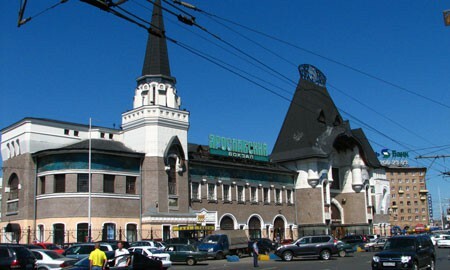 If you want to see polar lights or to learn about Lomonosov's place of birth, go to Yaroslavsky train station. 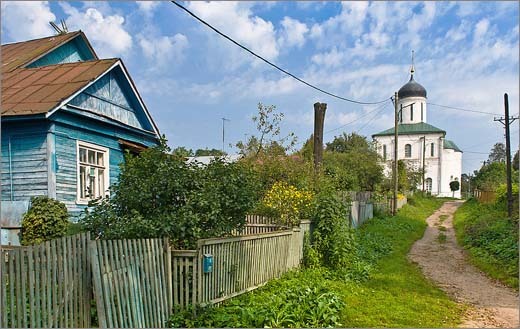 Departing from here one can get to the Pacific Ocean, Baikal Lake, the White Sea and also Veliky Ustyug, the residence of Father Frost. 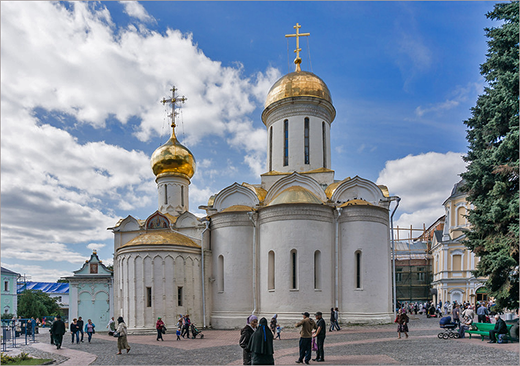 If you decided to have a pilgrimage to Holy Trinity St. Sergius Lavra, you will leave for Sergiev Posad from Yaroslavsky train station. 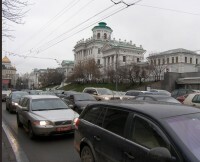 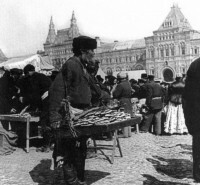 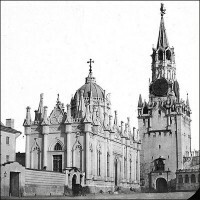 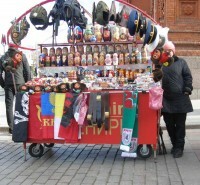 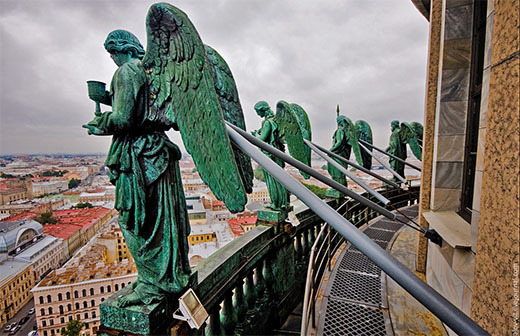 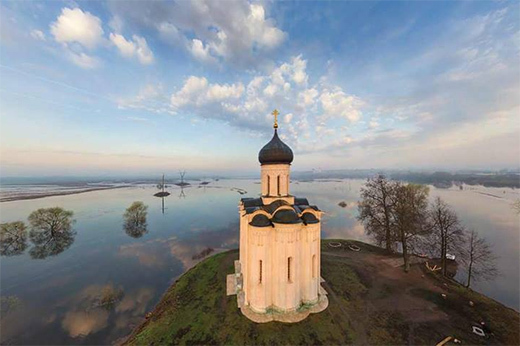 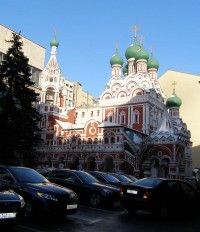 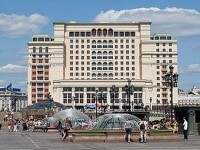 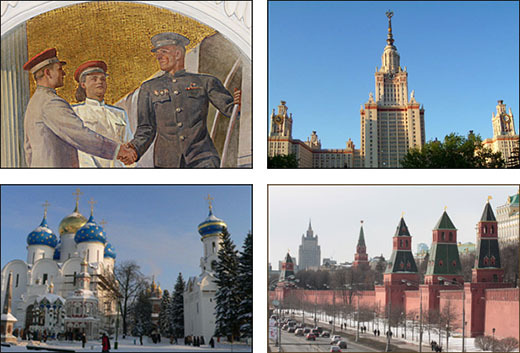 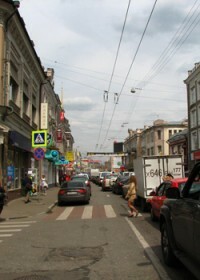 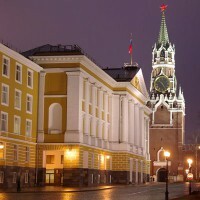 Check one of our Moscow tours options or ask your Moscow tour guide how to get there.